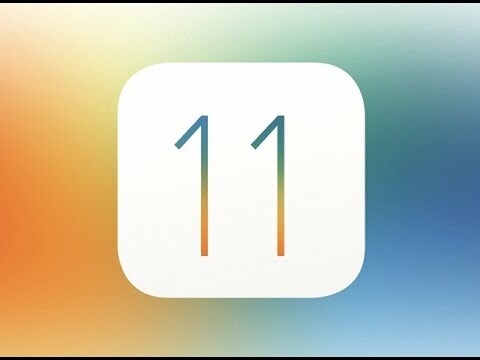 Four days after releasing the third beta version, Apple has released the fourth iOS 11.1 beta for iPhone and iPad. iOS 11.1 beta includes the return of 3D Touch gestures for multitasking as well as hundreds of new emoji characters including “Woman with Headscarf, Bearded Person, Breastfeeding, Zombie” and plenty more. Apple has also released the fourth beta version of watchOS 4.1 beta with Apple Music and Radio streaming.